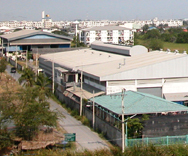 History : Thapanin Co., Ltd.
Mr. Kajornsak Jeraratcharatthorn , the current Managing Director, seeing the large demand of stainless steel the interior design industry would create, had then shifted the company's focus entirely on stainless steel works. 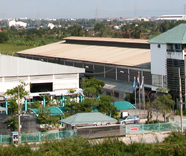 Thapanin's factory , located on 15 of Rais property ( 24,000 sq.m.) 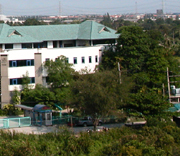 on Theparak Rd., started off as a small factory and expanded larger production capacity required. With the growths the company has been experiencing, it is expected that soon the factory will expand to cover the entire piece of property. The co-located office is beautifully decorated mainly with stainless steel.